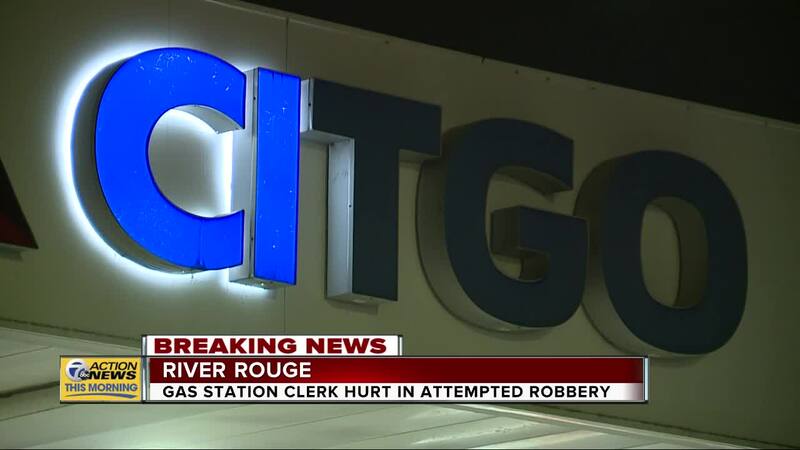 RIVER ROUGE, Mich. (WXYZ) — Police are investigating a stabbing that happened overnight at a River Rouge gas station. 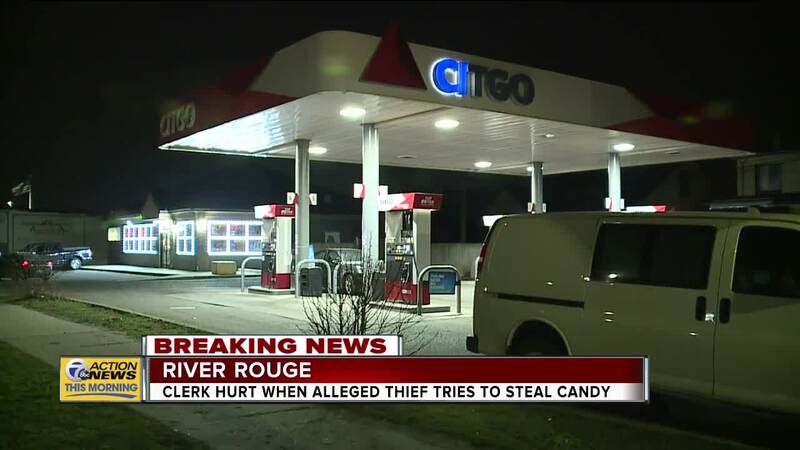 A preliminary investigation revealed fight broke out when a gas station clerk was trying to stop a customer from stealing candy bars. 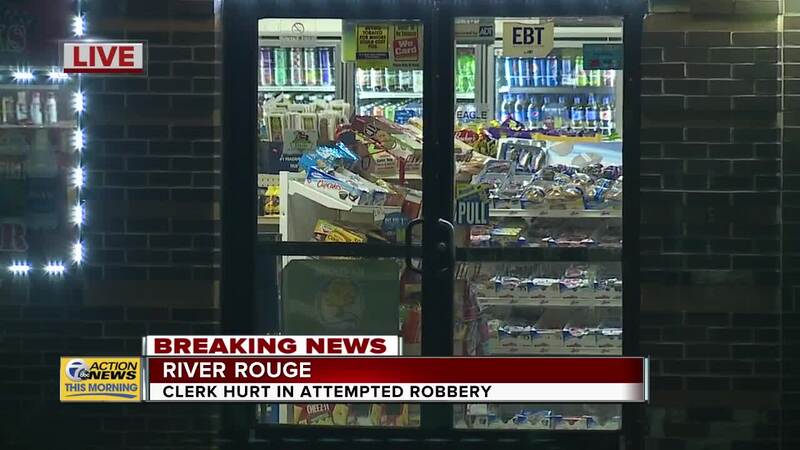 The candy bar thief then repeatedly stabbed the clerk in the leg. Police say the clerk was taken to a nearby hospital, condition unknown. Officers were able to take the alleged candy bar thief into custody.